Have you seen my latest adventures? It felt like a long way off for a long time, not any more. The pre-season is officially over. Feet firmly back on European soil, find out what Innsbruck meant for my mood & my mentality ... and why I was particularly proud of Shauna. 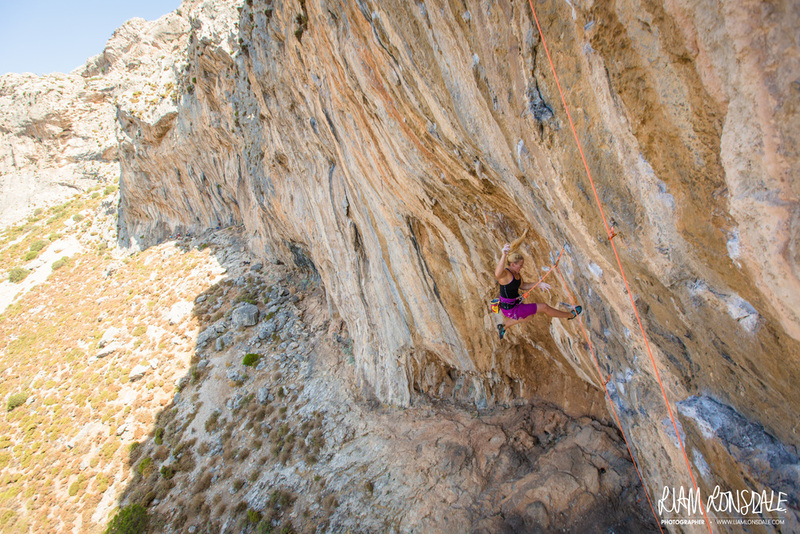 Latest tweets from @LEAHCLIMB ... are you following? I have been climbing for over twenty years ... I first 'touched rock' aged 3 and started to climb frequently from the age of 5. Dave Dicks was my first ever coach & I trained with him twice a week for around five years at the original Nottingham Wall. Dave taught me to climb, & how to master of my technique, honing immaculate footwork and understanding the subtleties of movement in order to move my body effectively. If it wasn’t for Dave and those early years, I wouldn’t be where I am today. 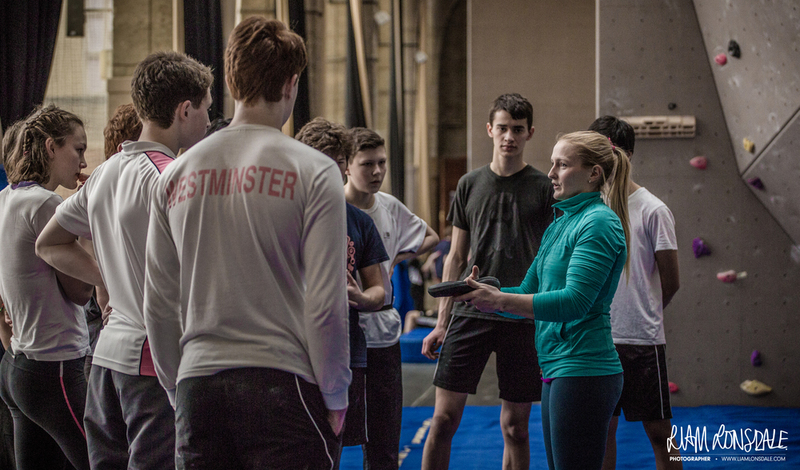 Aged 10 I was taken under the wing of none other than Neil Gresham, international climbing legend and founder of the world famous Masterclass Coaching Academy. Neil was my mentor both in climbing and also in a professional capacity, opening my eyes to the wider climbing world. Without Dave & Neil, I would not be where I am today. My life as a full-time climber would not be tenable without the support of my sponsors, a HUGE thank you to FIVE TEN, MARMOT & CASA CATALUNYA for your support. If you're looking for the best rock shoes, the finest gear or a climbing holiday in one of the worlds' best desinations then contact them. Over 20 years on from when I started, and after living in Nottingham, London and Sheffield (not to mention a year long stint in a van around Europe), I now live between Kendal, in the English Lake District and Liverpool. My focus is firmly fixed on represting Great Britain in the IFSC Boulder World Cups and after a whole 'off-season' of training, 2016 is going to be a big year for me. It will be the year that I see if all the hard work with my coach Mark Glennie & training partners Shauna Coxsey + Gracie Martin has paid off. If you want to keep up to date with my progress over the course of the 2016 WC season then keep your eye on my blog or on my social media channels (links at bottom of page).